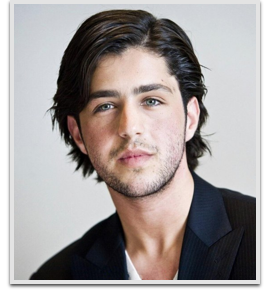 Josh Peck is an American actor, voice actor, comedian and director. He is best known for playing Josh Nichols in the Nickelodeon live-action sitcom Drake & Josh. He began his career as a child actor in the late 1990s and early 2000s, and became known to young audiences after his role on The Amanda Show. He has since acted in films such as Mean Creek, Drillbit Taylor, The Wackness, ATM, and Red Dawn, along with voicing Eddie in the Ice Age franchise.